Wonderful Ranch Home on a Full Acre+ in Eagle Shadow with Beautiful Mountain Views. Three Bedrooms plus an Office on the Main Floor. Brand New Carpet and Wood Floors. 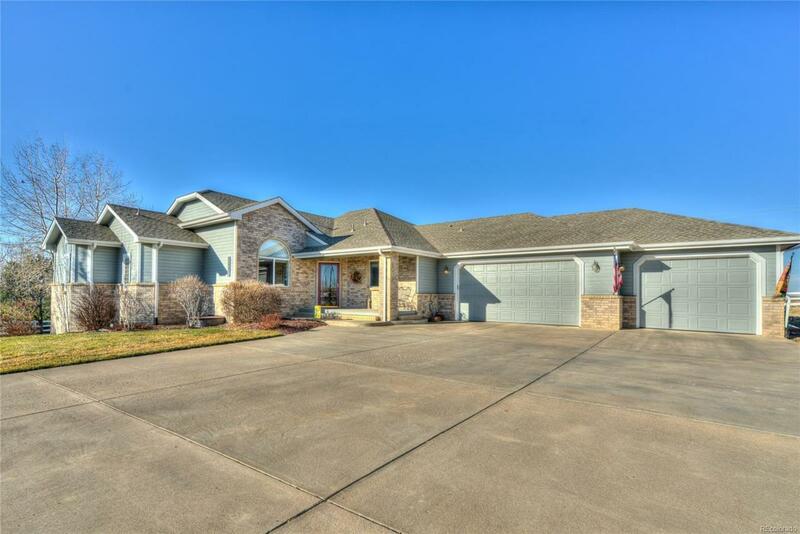 Very Open Floor plan and Vaulted Ceilings throughout. 56'x 10' trex deck with triple access from the Kitchen, Master Suite and Dining Area. Spacious Kitchen with New Refrigerator, Island with 2nd sink and Double Oven. 3 car attached Garage , extra deep. Riding mower included. South Facing Lot with Perfect Access and Location for your New Shop!